Art Blakey was, without doubt, one of the most explosive and rock-solid swinging drummers of all time. He also is one of the finest bandleaders and discoverers of new talent the music has ever known. 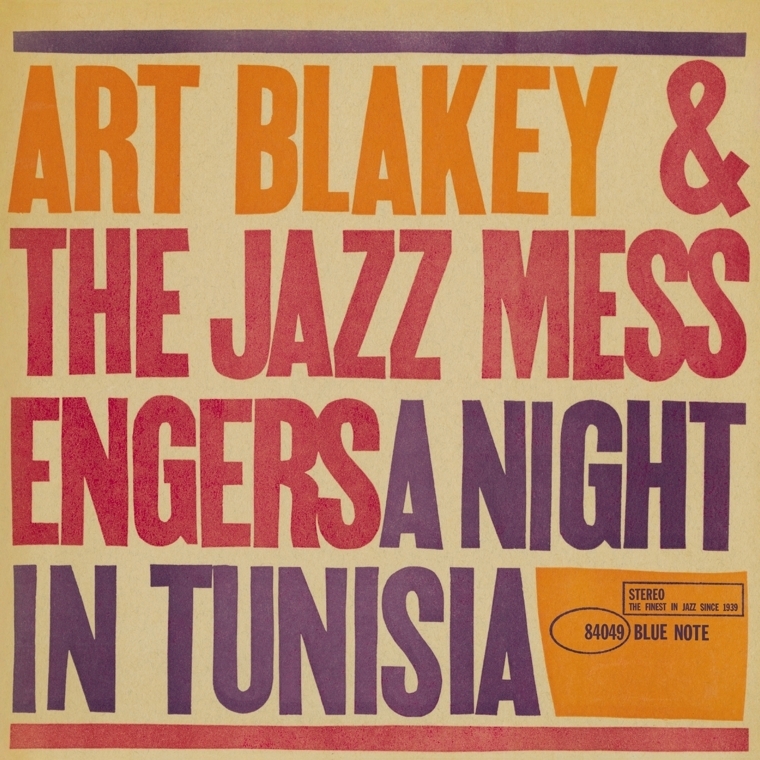 On the title cut of 1960's A Night in Tunisia, Art is at his most passionate, starting off with a solo full of polyrhythms, color and fire, nearly primal in its intensity. The word "fire" can easily apply to this version of the Jazz Messengers, featuring the blistering trumpet of Lee Morgan, the highly original tenor-saxophonist Wayne Shorter, the funky pianist Bobby Timmons and the always-reliable bassist Jymie Merritt. In addition to their remarkable instrumental prowess, Morgan, Shorter and Timmons were skilled songwriters. Each contributes a song or two this classic set, including Timmons' "So Tired." However, it is the 11-minute version of Dizzy Gillespie's "A Night in Tunisia," given arguably its greatest recording, that really makes this album a transcendent jazz listening experience for the ages.